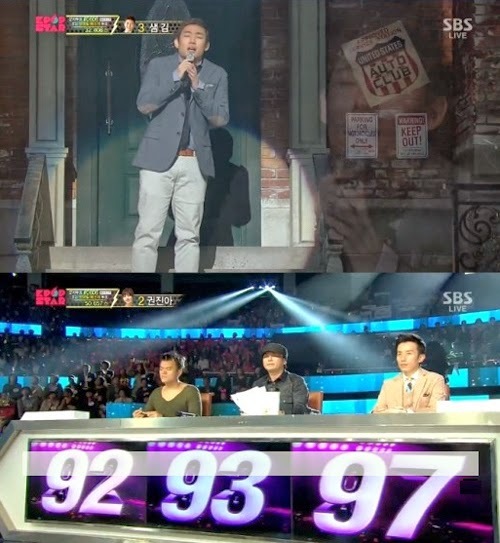 www.fullkorea.com: The winner of K-pop Star 3 is one of Sam Kim and Bernard Park. 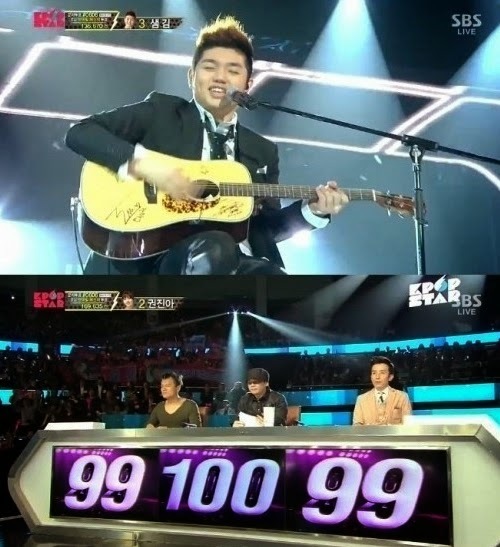 The winner of K-pop Star 3 is one of Sam Kim and Bernard Park. K-pop Star 3 this week was the semi-final stage. decided among Sam Kim and Bernard Park. 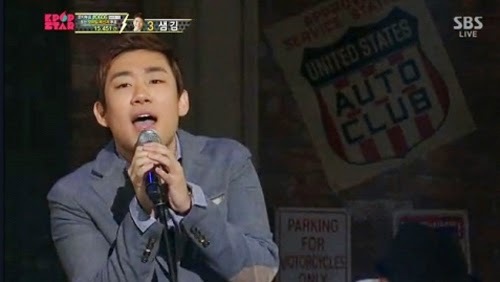 Sam Kim sang 'Honey' of Park JinYoung. showing a little weaker appearance than the last TOP4 stage. Bernard Park is 22 years old. They must be still singers with very bright future. Also, nobody can expect who will be a winner. Korea's Hyundai Motors, the global automotive brand. In addition, he will receive prize money of KRW300 million (US$ 286,000).